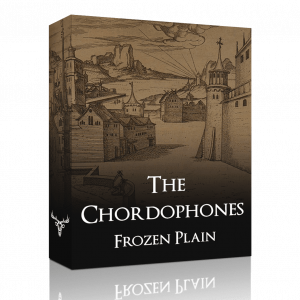 I have set up this blog as a way to share FrozenPlain development news, and to write about things I’m interested in – in general that’s going to be music and programming. For this first post I will write a bit of the history of FrozenPlain, in the hope that it might give context to future posts. I started FrozenPlain at the end of 2013. At the time I was a hobbyist electronic and game music composer and only recently finished college. I had a desire to make a career out of what I was passionate about – music. Therefore, I set up this website and uploaded my first few Kontakt instruments for sale, the focus being on libraries and sounds that are a little off the beaten track. 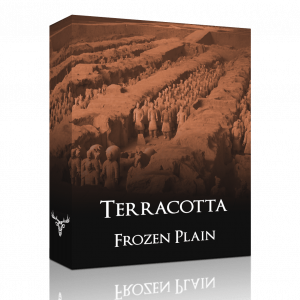 I slowly added to the FrozenPlain catalogue over the years and excitedly began to see a few recognisable names purchase my products. In 2016 FrozenPlain became my full time career (aside from a handful of Kontakt Scripting jobs), and with it I took a lease on an office. 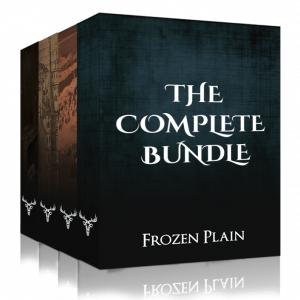 FrozenPlain is essentially a one person endeavour, although I have collaborated with various fantastic freelancers on graphics, sound design and development.